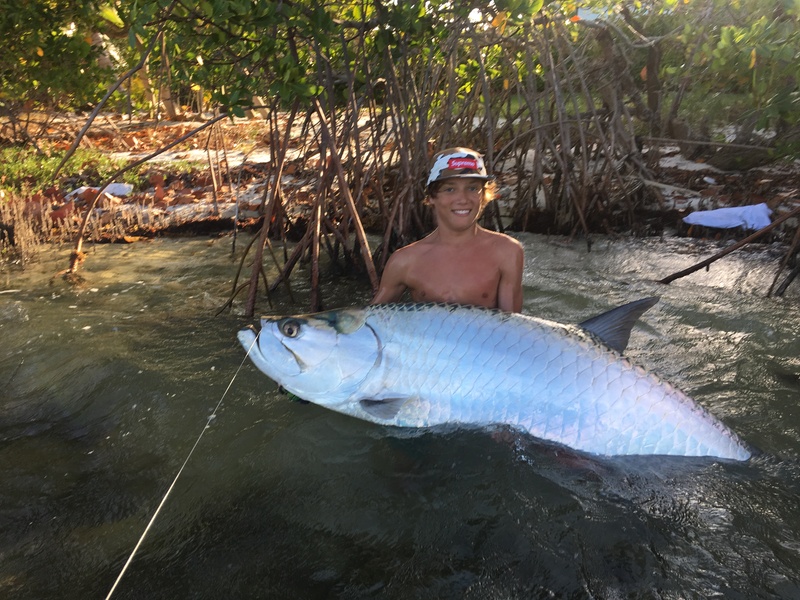 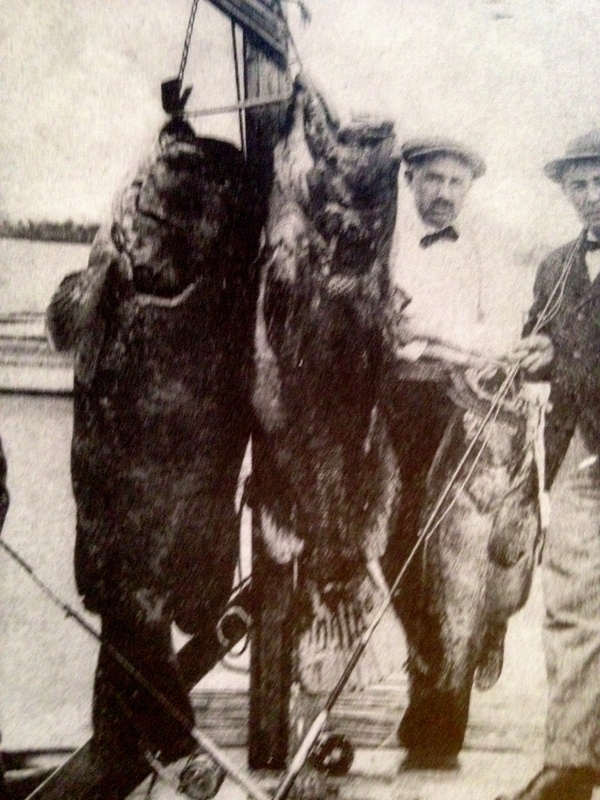 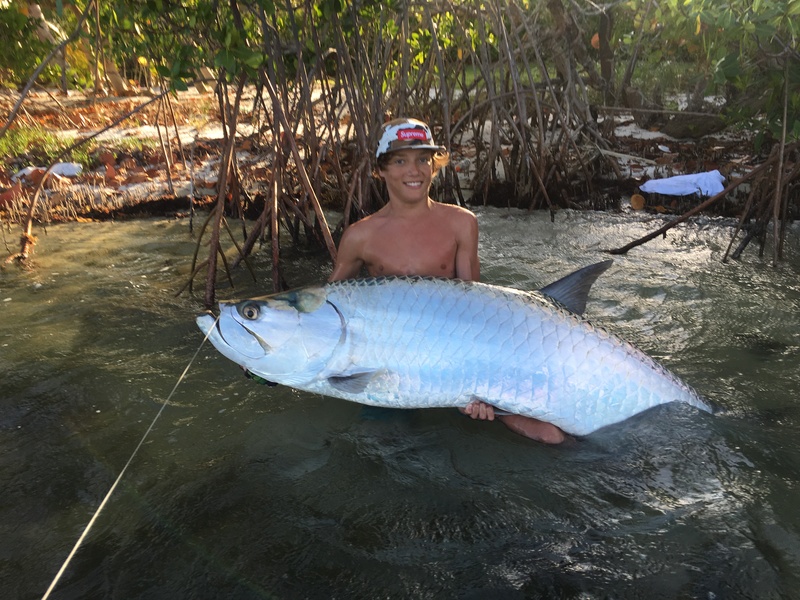 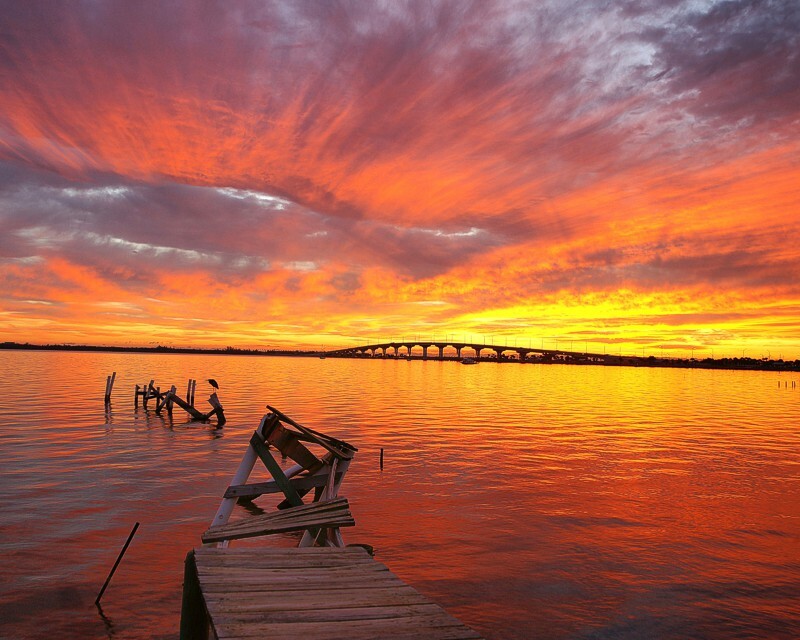 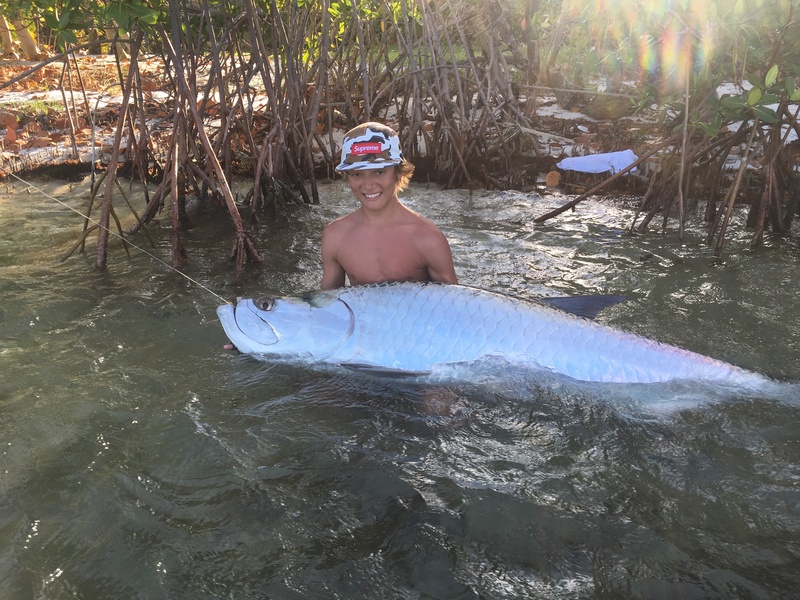 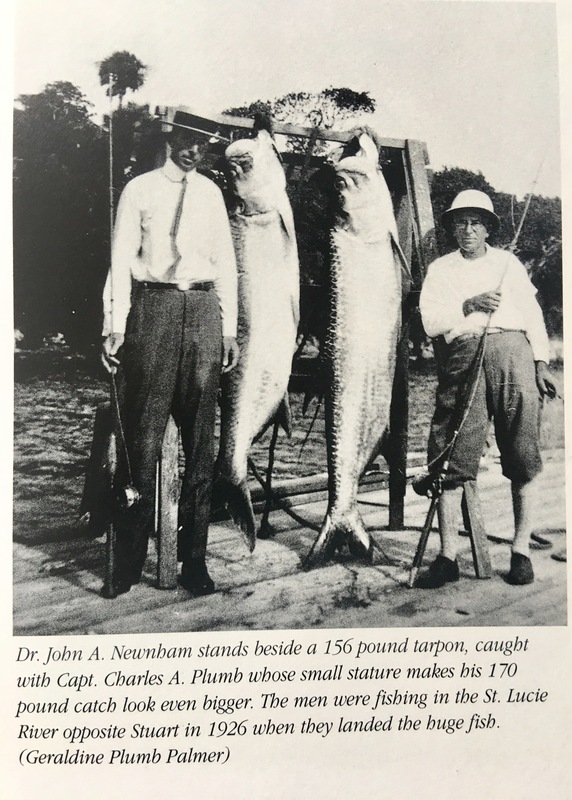 After a short period of time, sportfishing thrived in the area, and fishing guides called Stuart the “fishing grounds of presidents” as US president, Grover Cleveland, vacationed and fished the area in 1900 and years after. 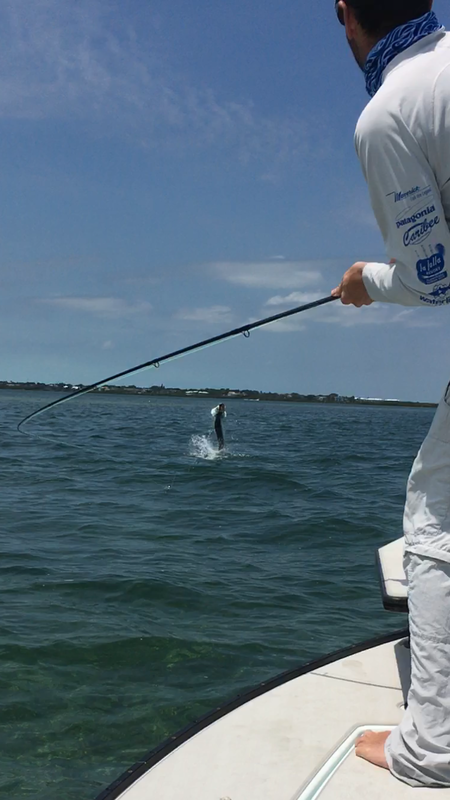 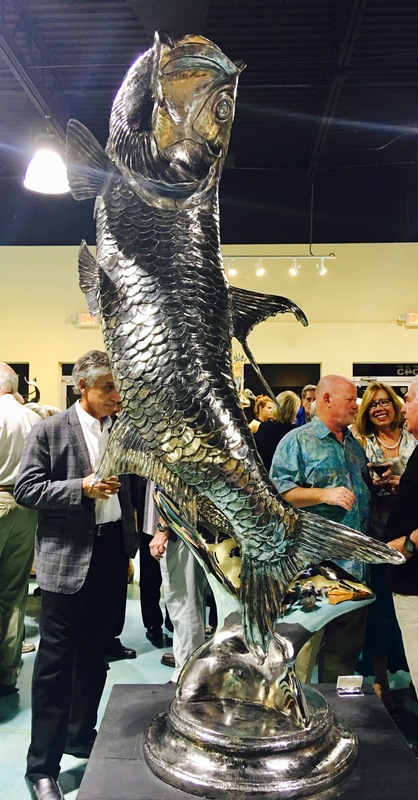 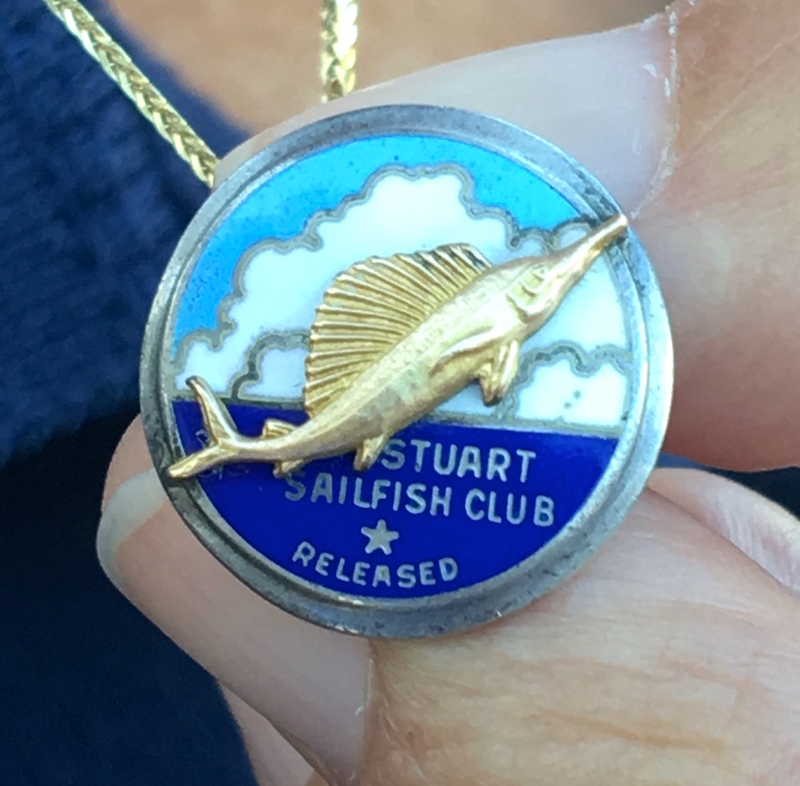 All photos from Stuart on the St Lucie, Sportfishing chapter, by Sandra Henderson Thurlow. 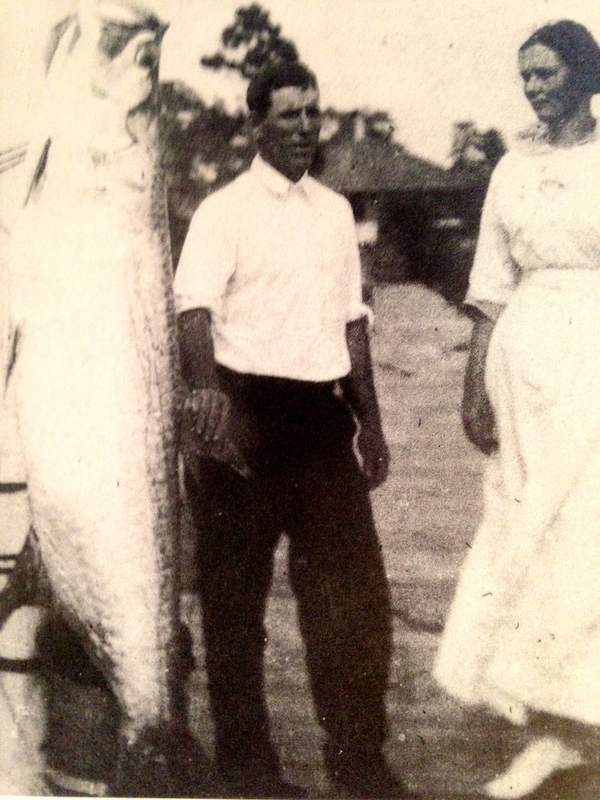 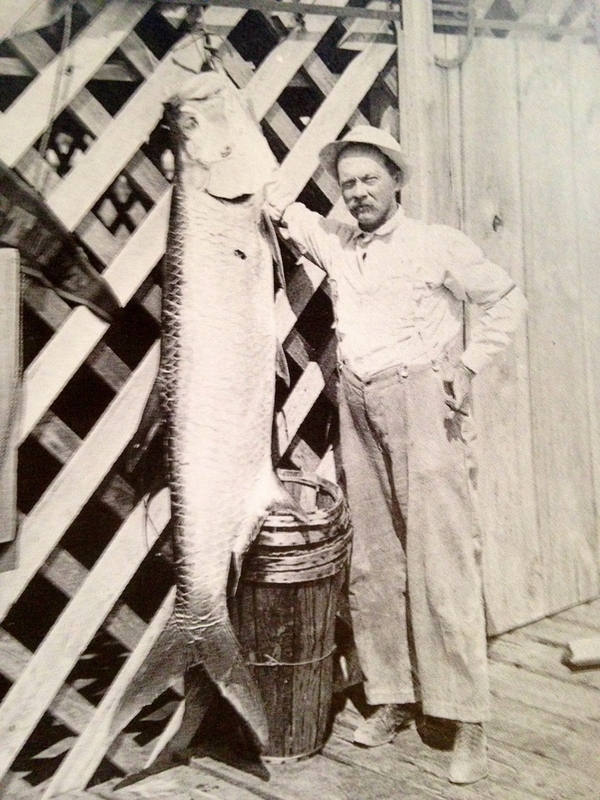 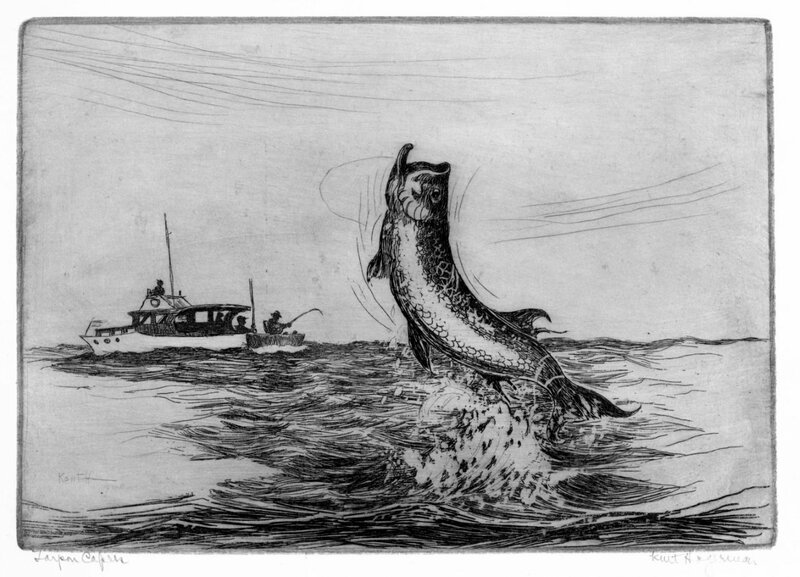 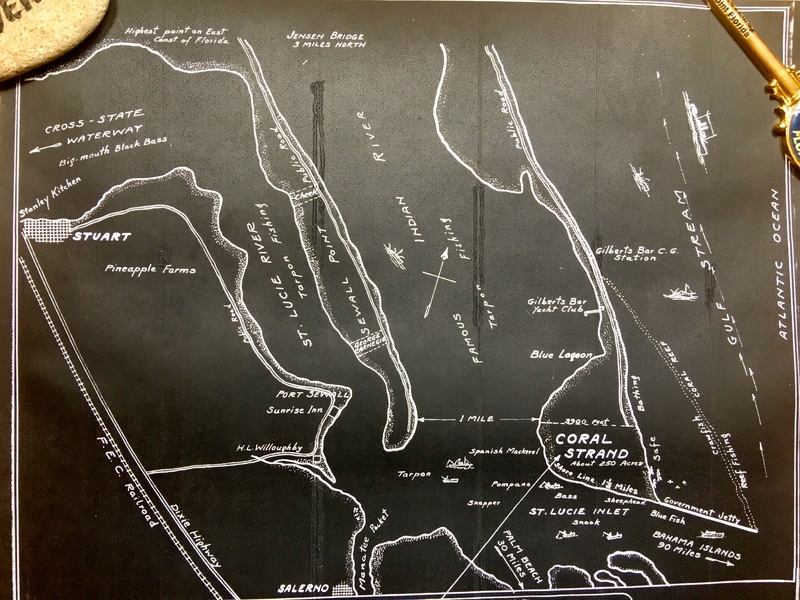 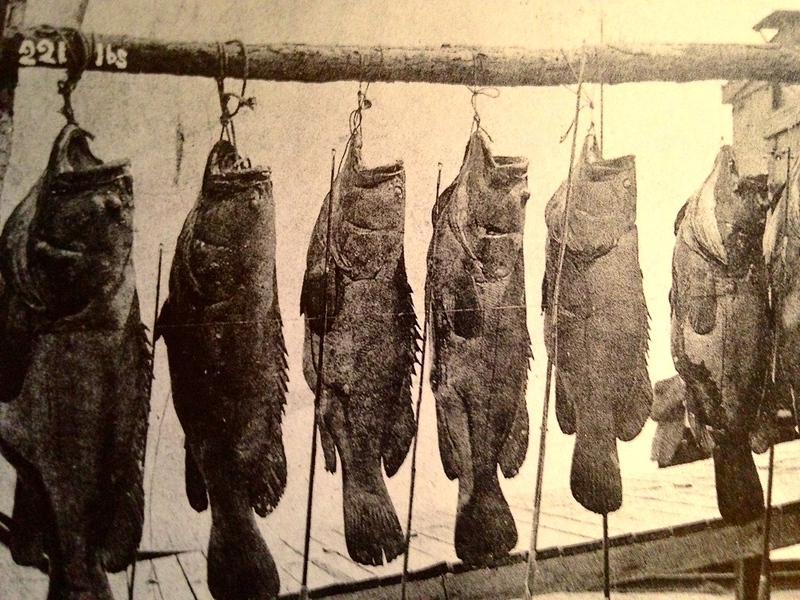 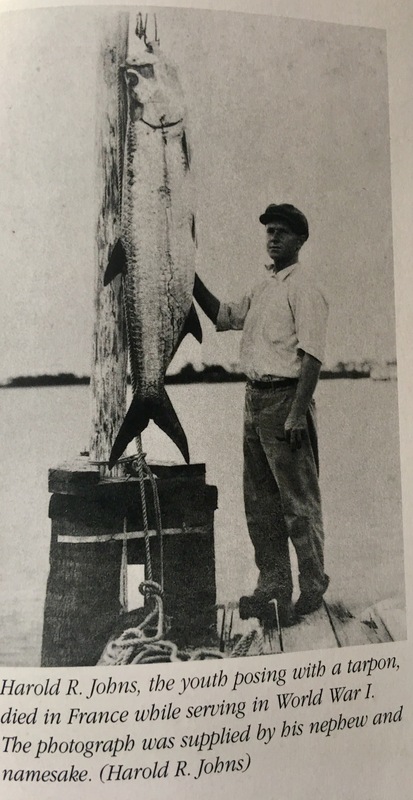 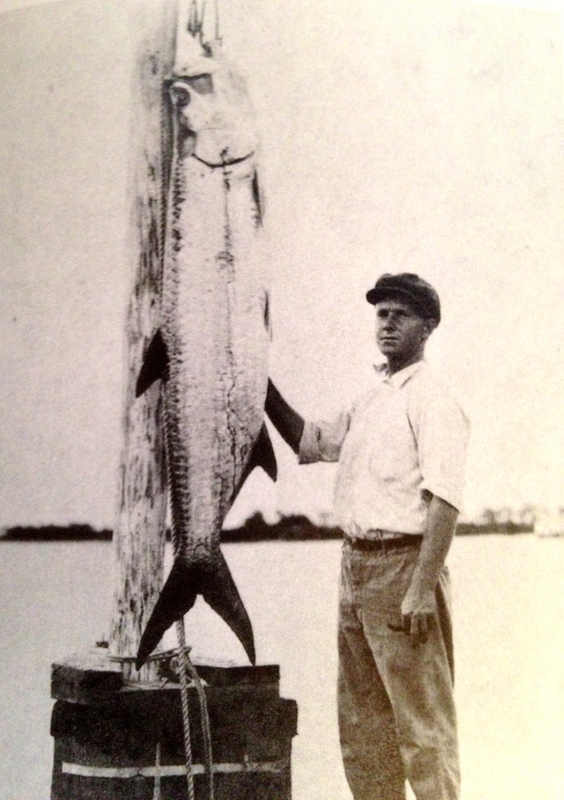 It is interesting to note that although the Blue Book piece, written in 1938, celebrates Stuart’s fishing, one can find evidence of tension regarding the releases from Lake Okeechobee in the literature of the day as early as 1925. 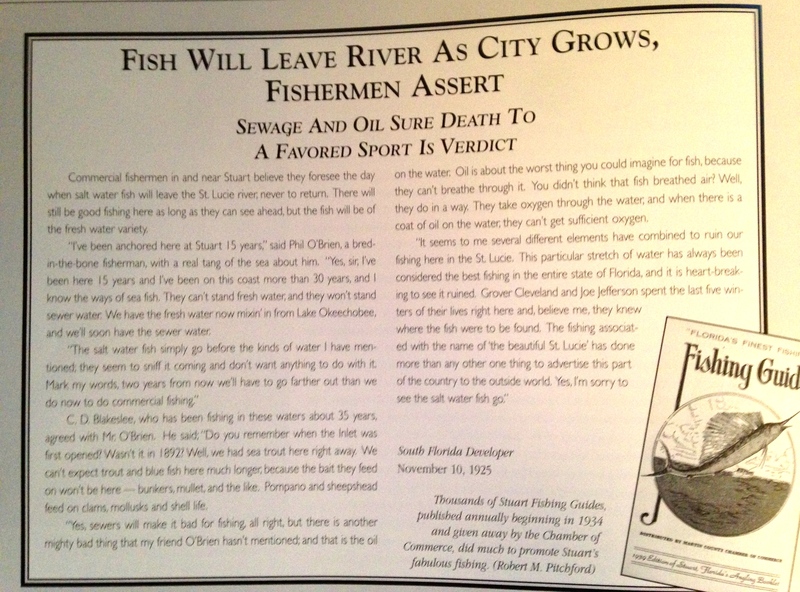 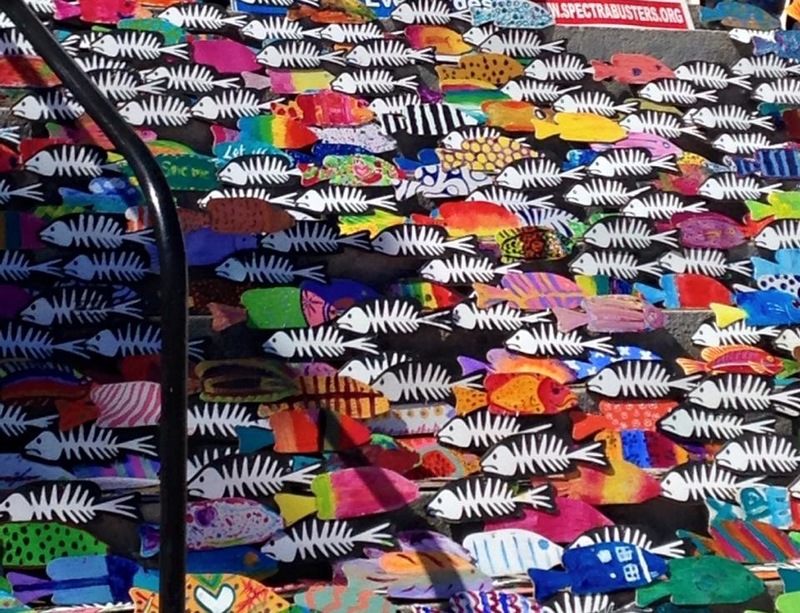 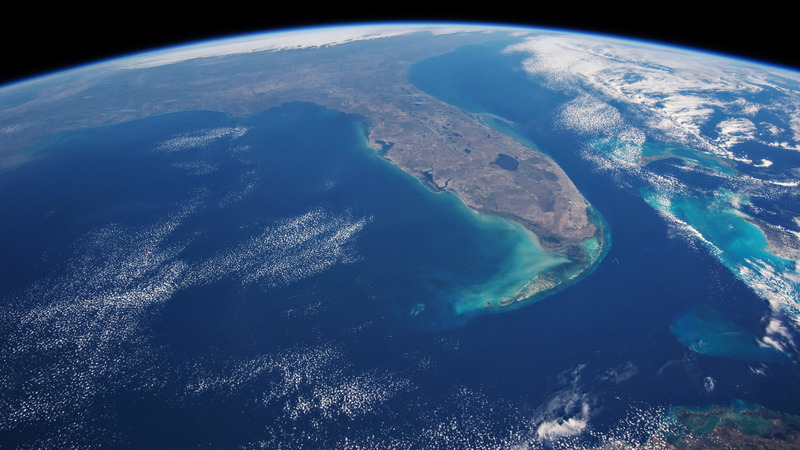 The article quotes commercial fishermen who know that the over abundance of fresh water from Lake Okeechobee will chase away the salt water fish and that the oil on the water from development, perhaps from cars and road runoff, if excessive, won’t allow the fish to sufficiently breathe. 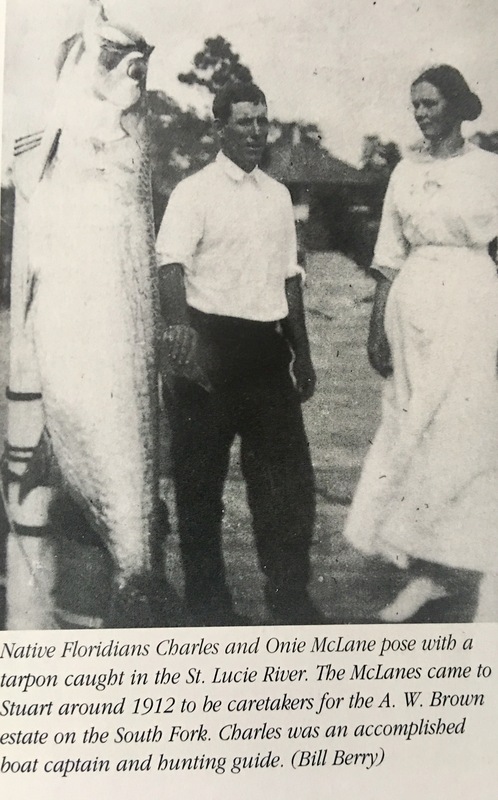 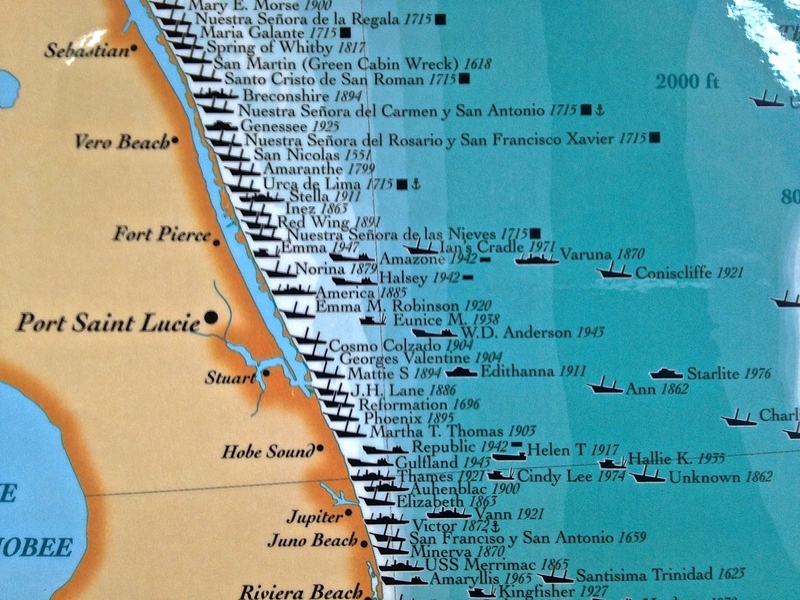 These pioneers are probably rolling over in their graves should they have learned about the story of the St Lucie/Indian River Lagoon most recently. 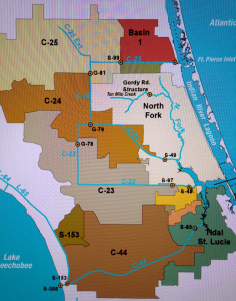 …but then we might have to get rid of that green and sprawling golf course at the Floridian.